We at WindsorEats think food trucks are a pretty awesome thing, so we’re hosting an event dedicated to them! From September 26-27, visit us at Assumption Park in the Odette Sculpture Garden for some good, mothertruckin’ eats! There will be plenty else to do before, during or after you’ve eaten your food. You can stroll through the sculpture garden and taken in the w.a.v.e.s. Festival taking place (the food truck rally is our contribution to this festival), sit and relax while enjoying the beautiful skyline along the riverfront, or you can even join us for our free Friday Night Lights bike ride on September 26 which will be making a stop at the Truckin’ Good Food Rally. This event is in support of a food truck culture within the City of Windsor, so if you’d like to see more food trucks around please be sure to visit and show your support by eating! 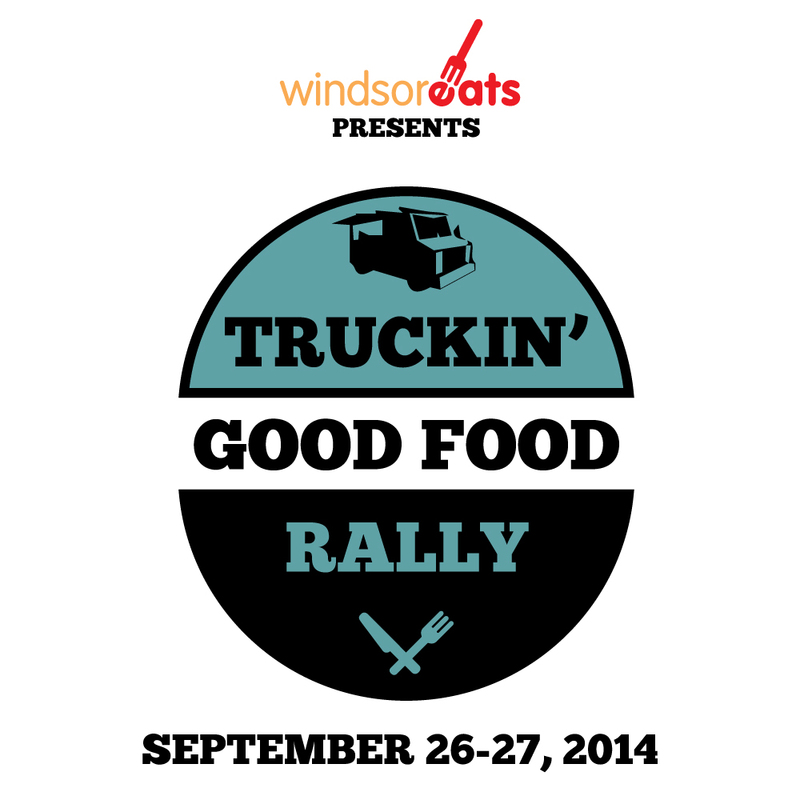 The Truckin’ Good Food Rally will be a free event and open to all ages. We’ll be posting more details shortly on the trucks which will be attending. In the meantime, visit the Truckin’ Good Food Rally event on Facebook.